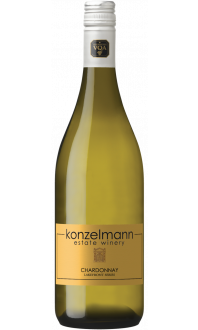 Sorry, Konzelmann Estate Winery does not ship wine to United States. 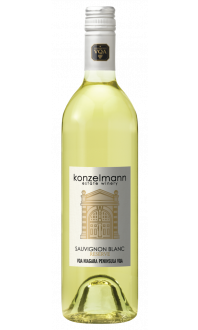 Warm citrus flavours of pineapple and blood oranges are present in both the palate and aroma of this comfortable white wine. 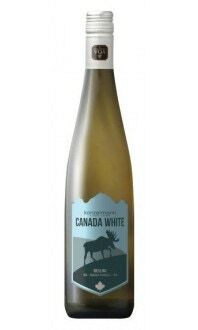 Round acidity and floral spices are nicely offset by the wine's residual sugar, making it an easy-drinking patio sipper.